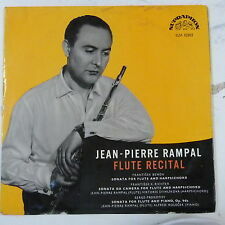 Jean-Pierre Rampal, Le Flutiste Du Siecle. Классическая музыка. Купить "Jean-Pierre Rampal. 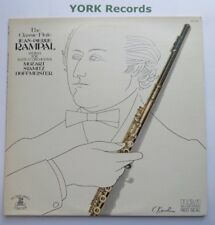 Le Flutiste Du Siecle"
Buy It Now for only: US 717,71 руб. Buy It Now for only: US 491,55 руб. 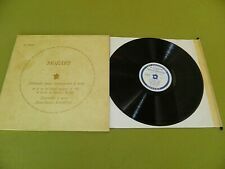 Buy It Now for only: US 4 347,46 руб.